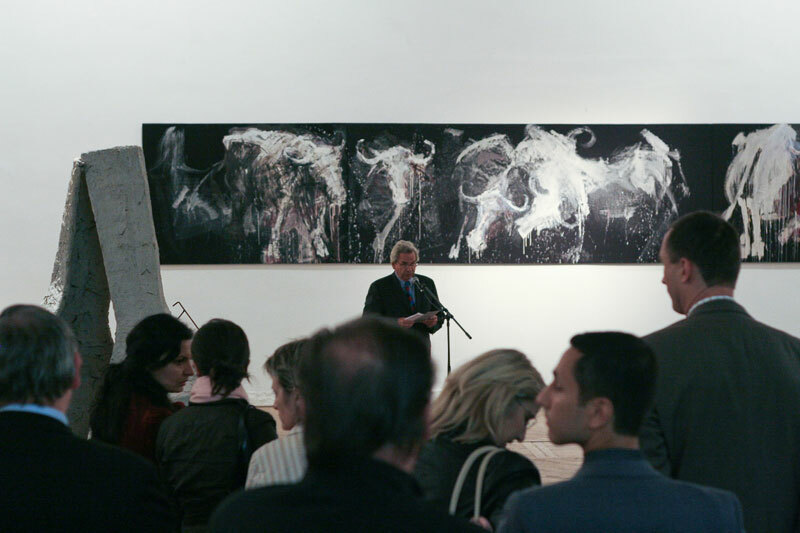 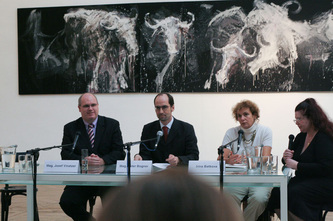 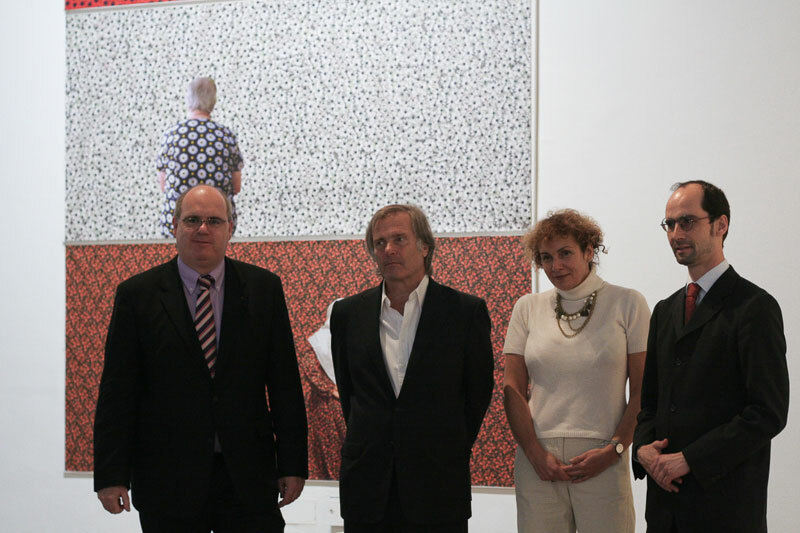 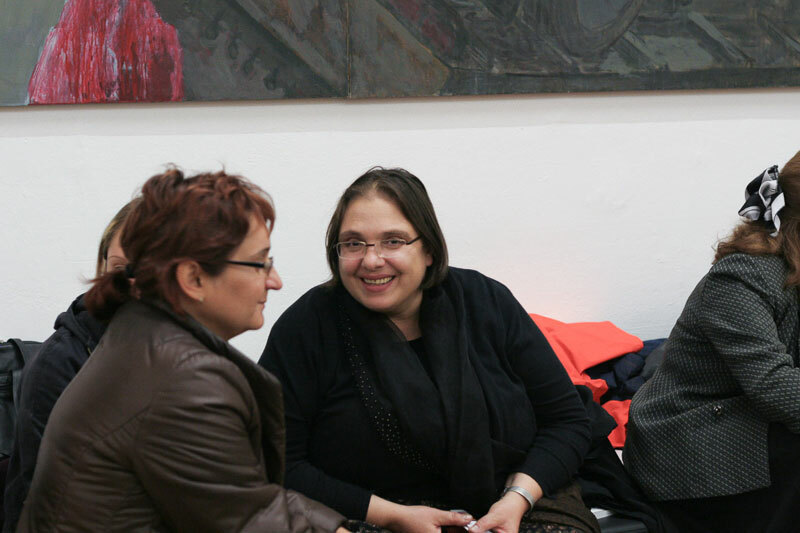 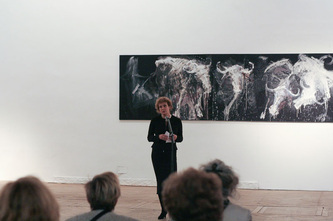 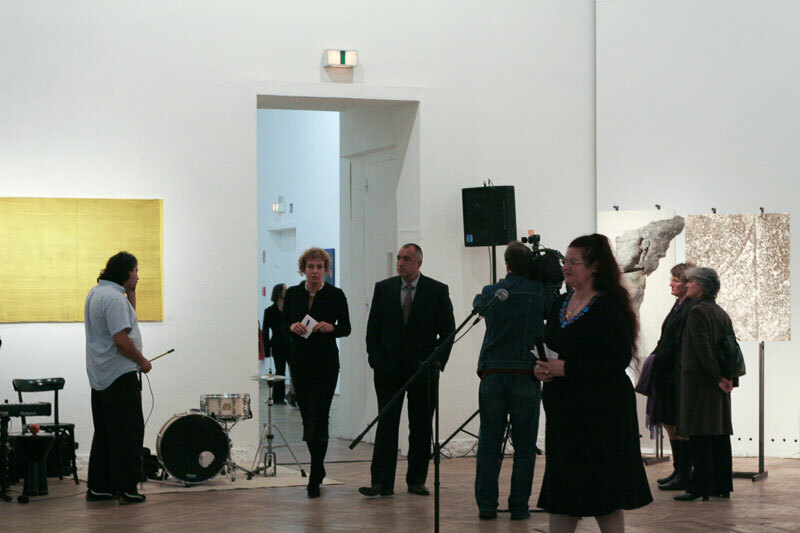 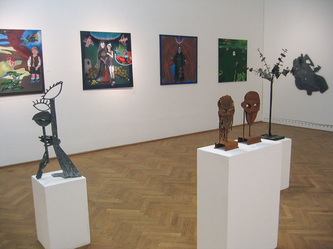 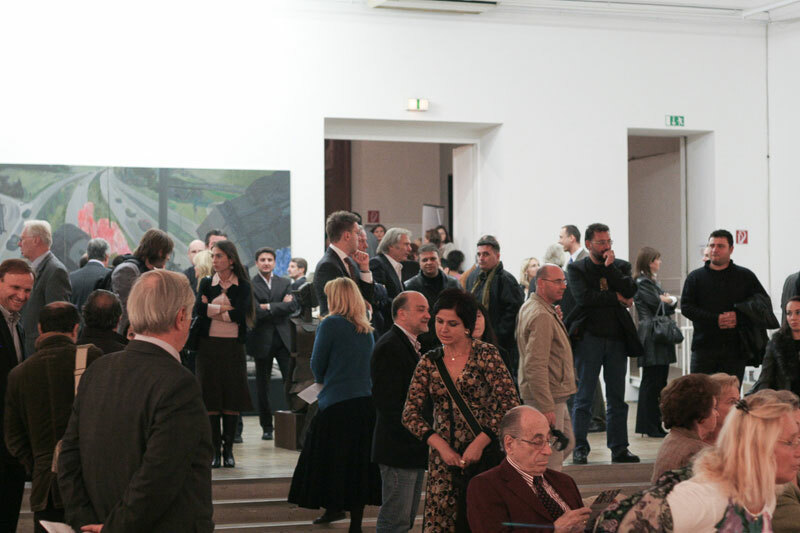 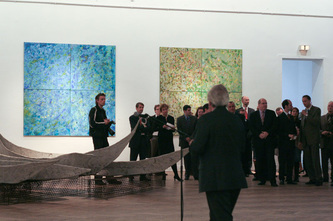 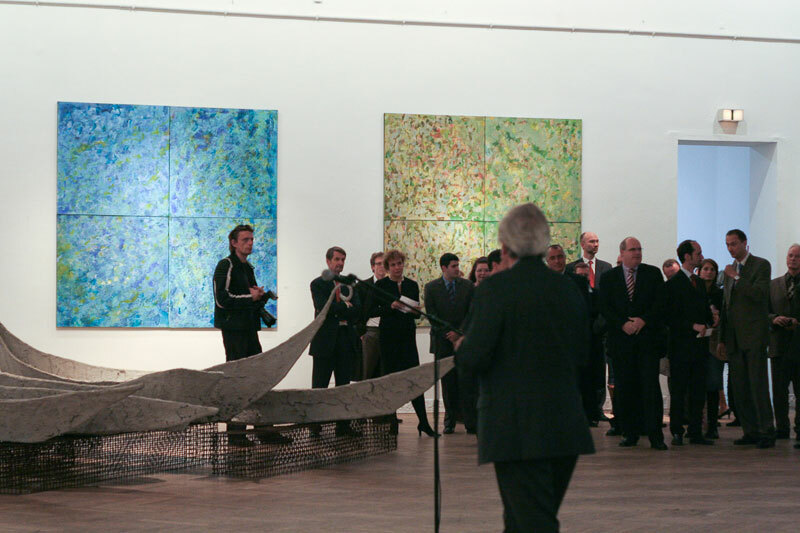 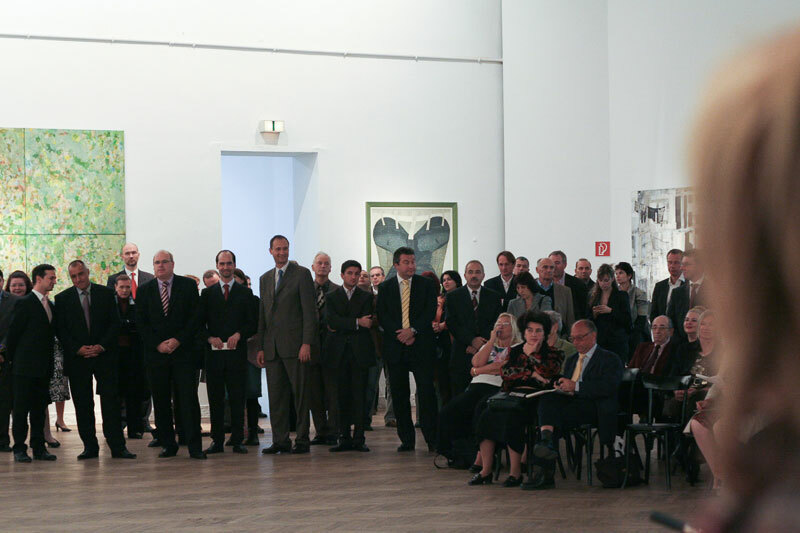 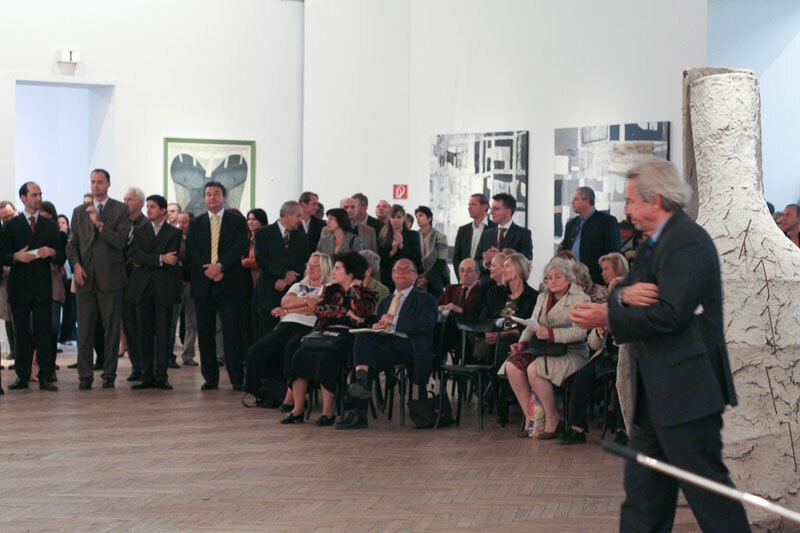 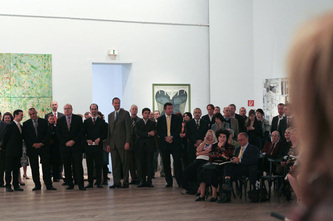 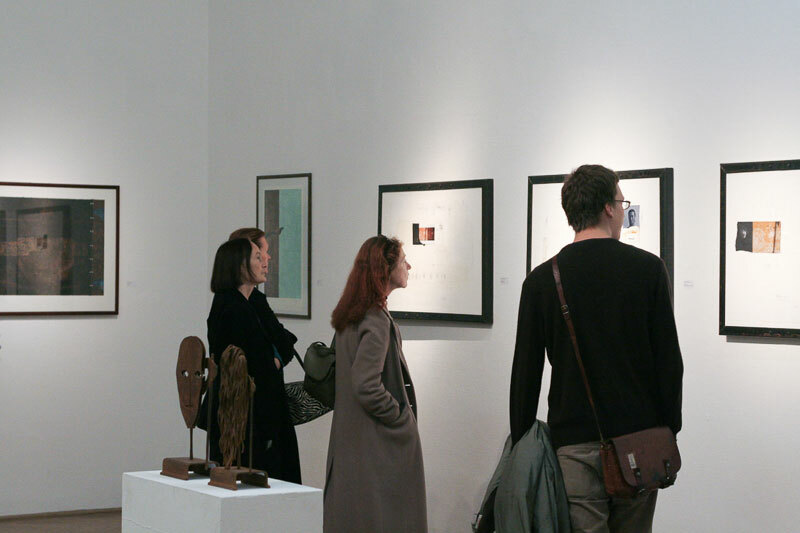 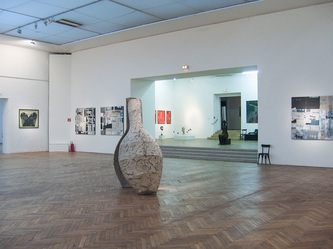 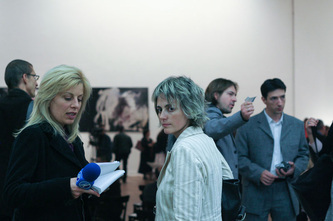 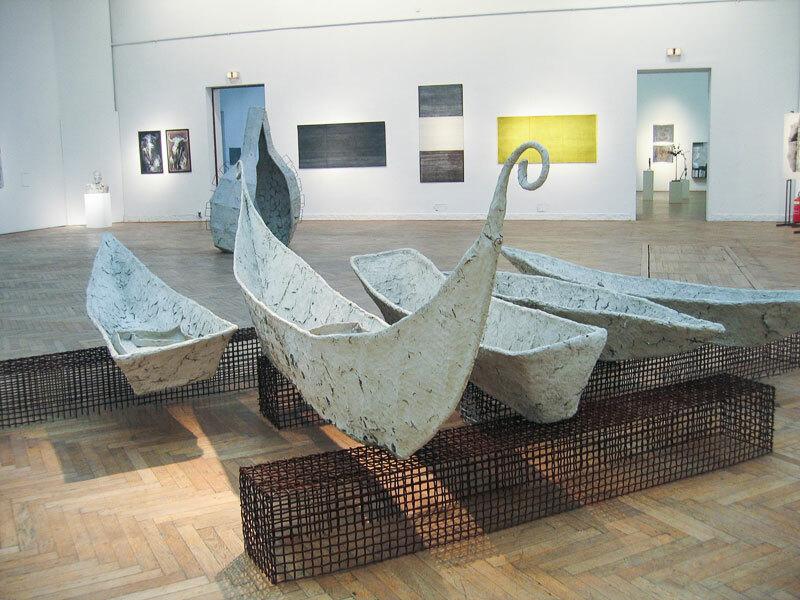 The first presentation of the Awards for Contemporary Bulgarian Art project outside of Bulgaria took place at the Künstlerhaus building in Vienna. 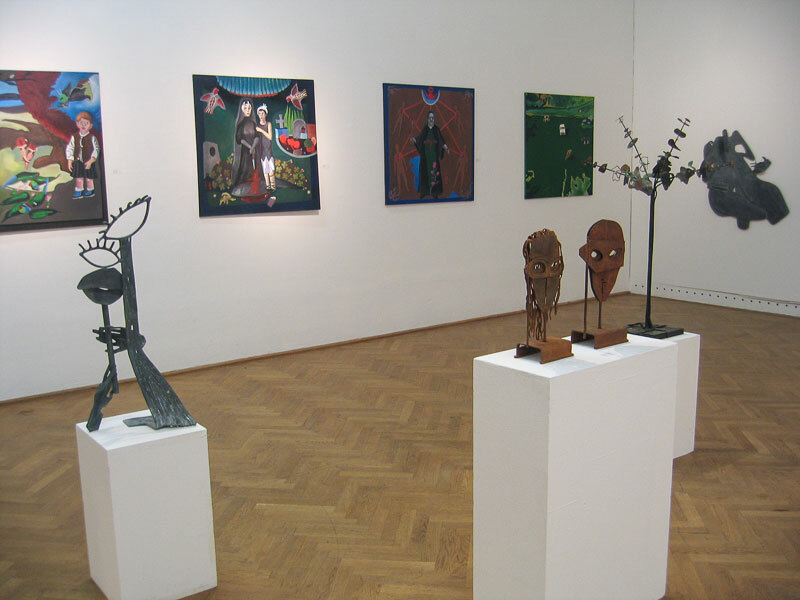 The exhibition edifice built in 1868 after the design of architect August Weber is one of the architectural landmarks of the Austrian capital. 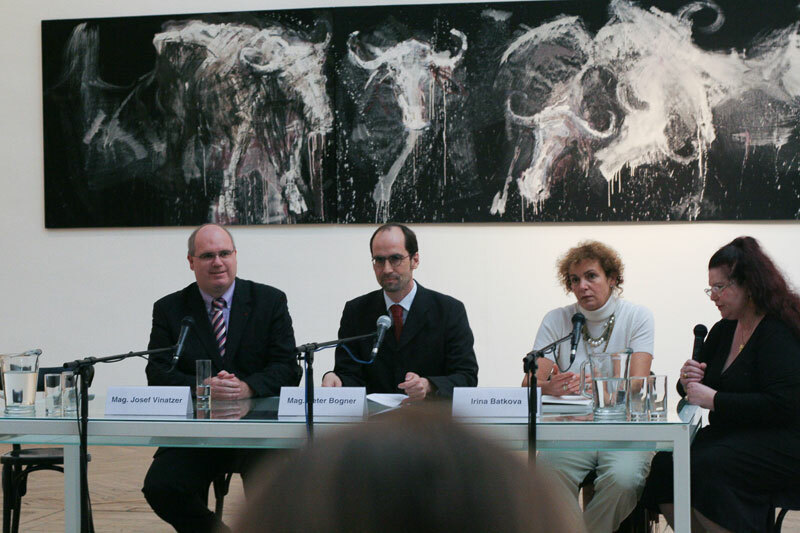 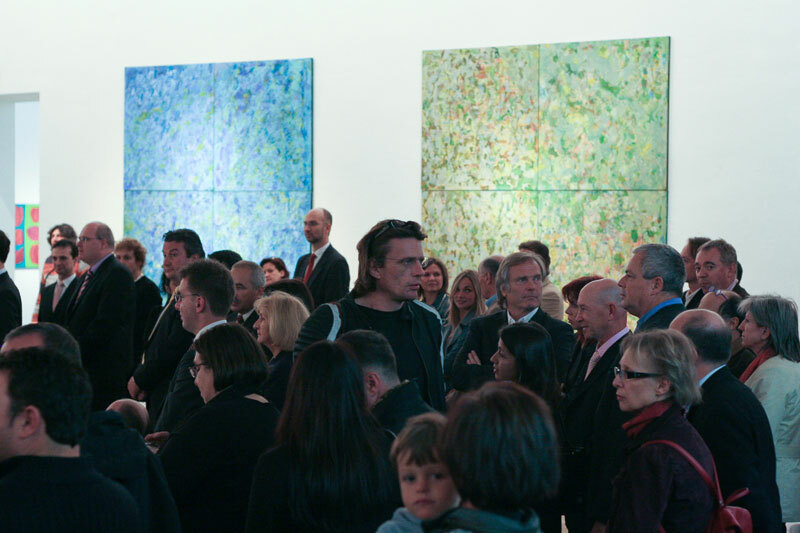 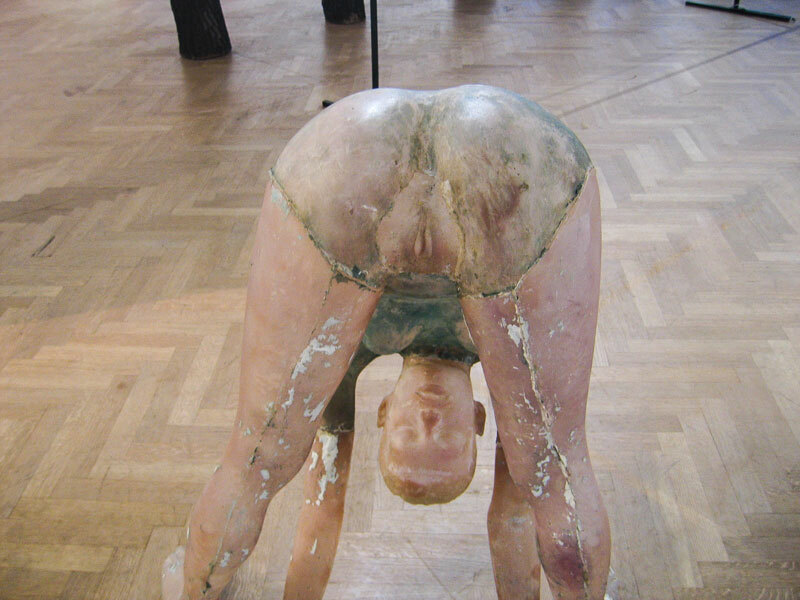 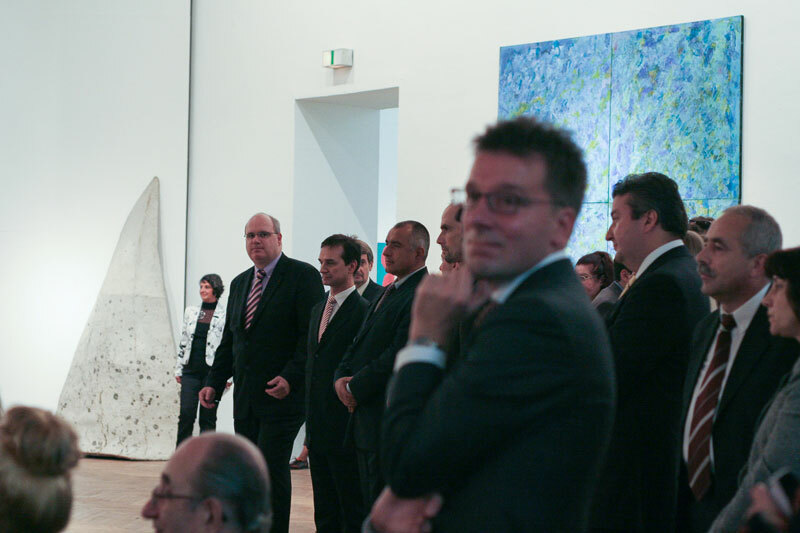 It was created on the initiative of one of the oldest artists’ societies in Austria. 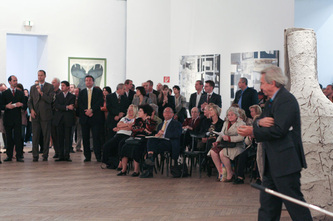 Ever since its inauguration it has been functioning as an exhibition center, and in 1947 it was included in the program of the Vienna film festival. 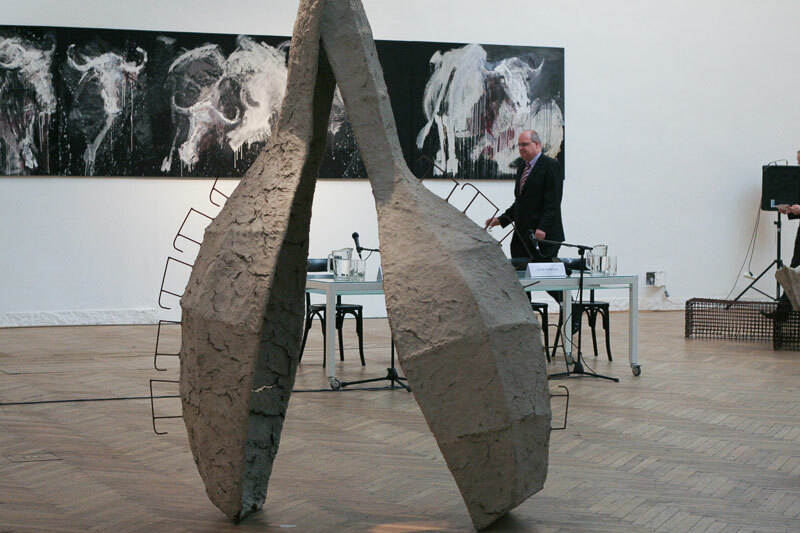 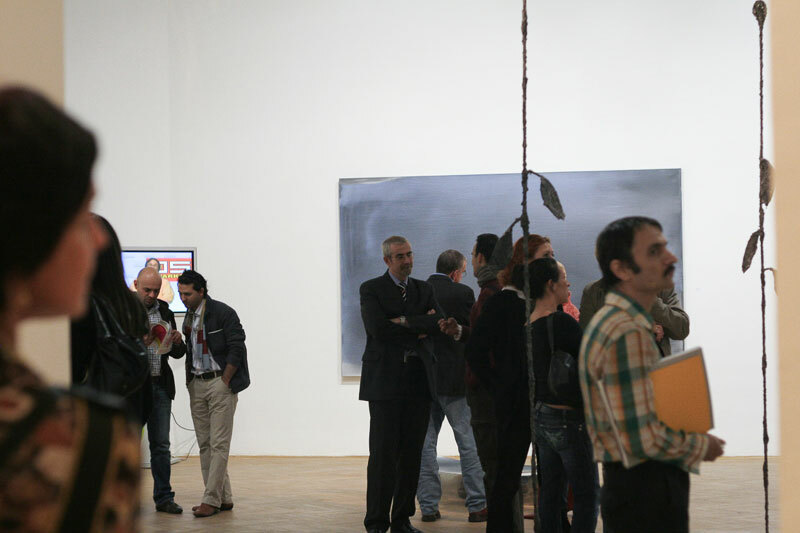 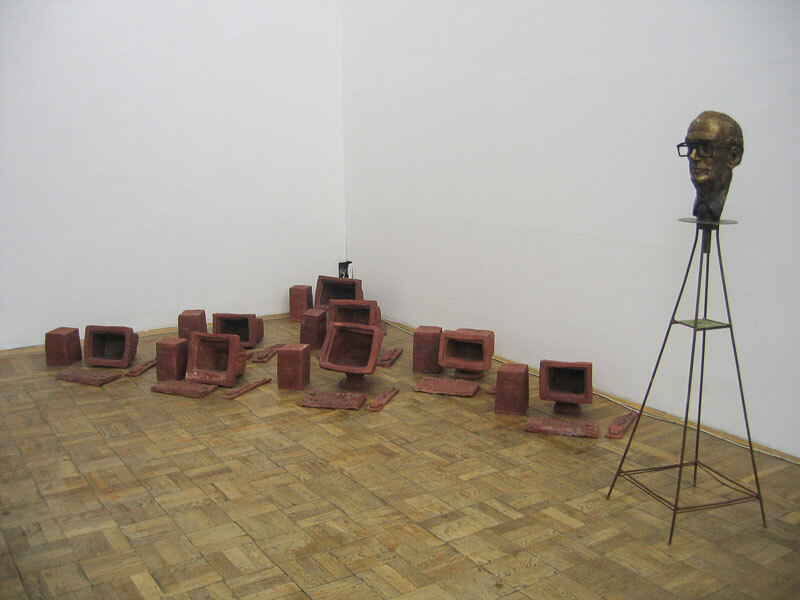 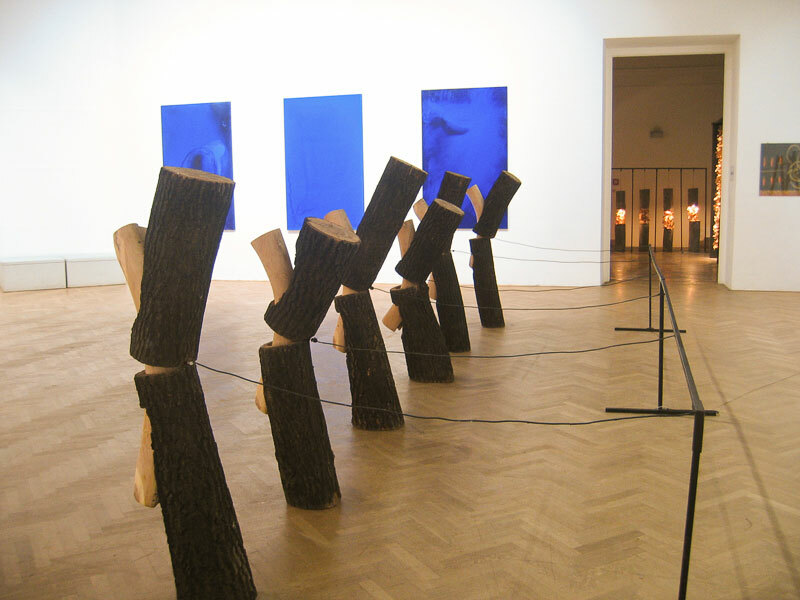 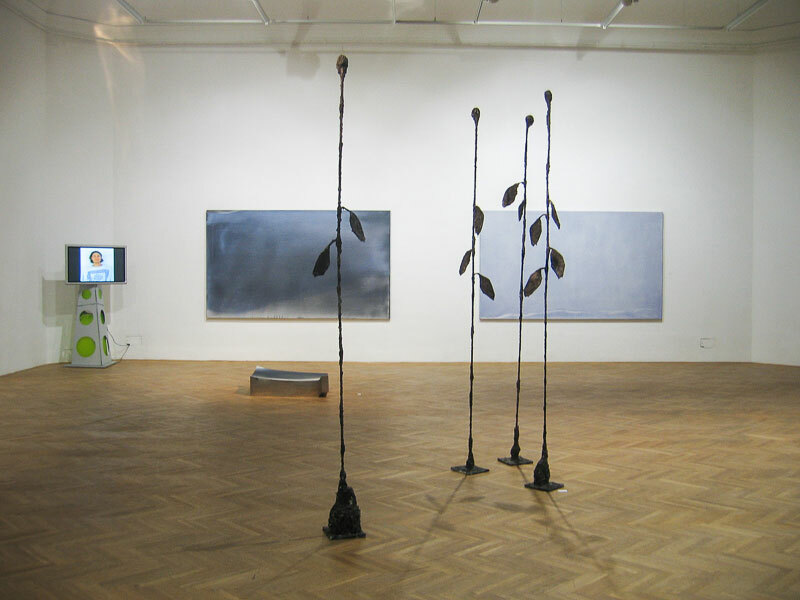 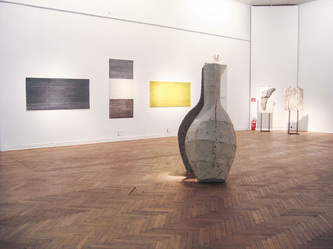 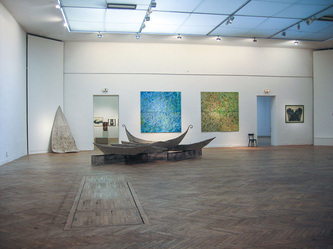 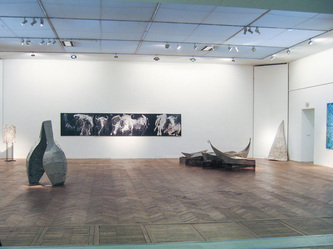 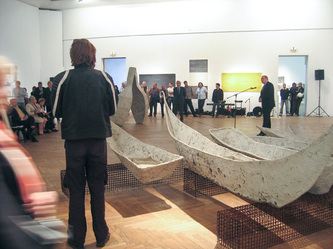 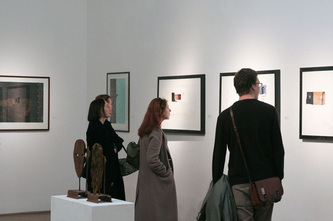 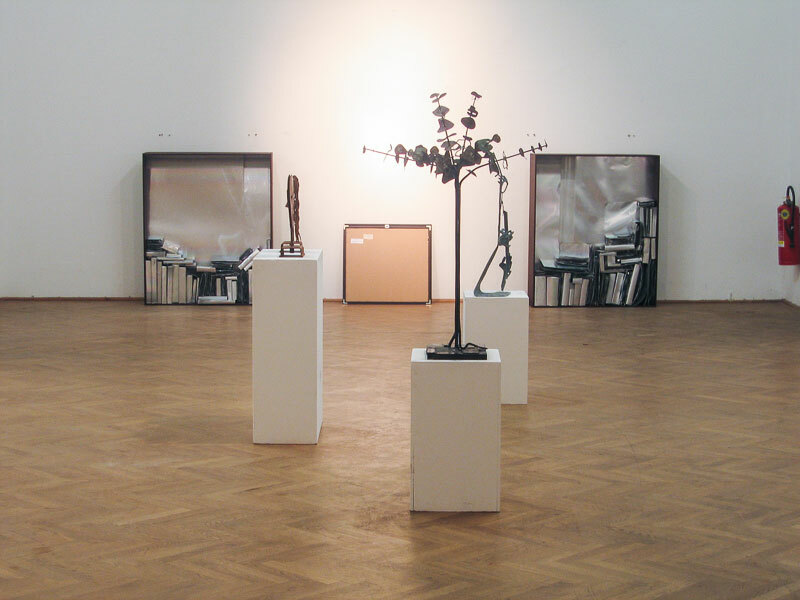 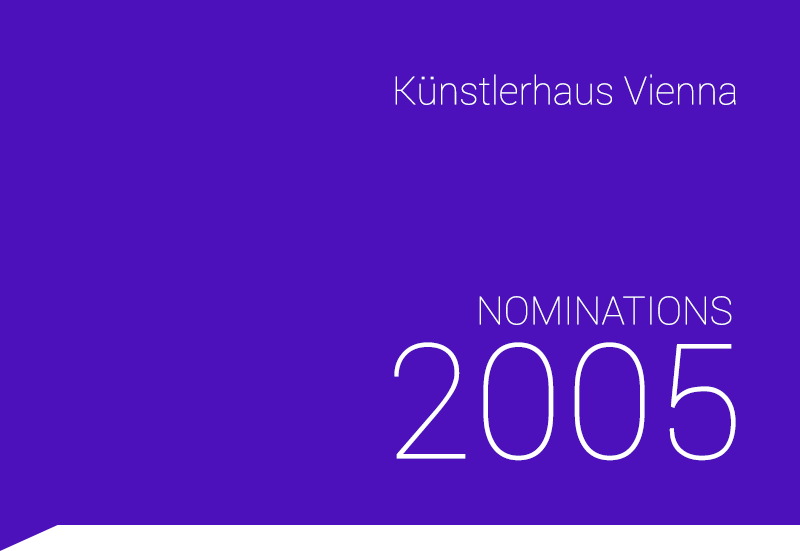 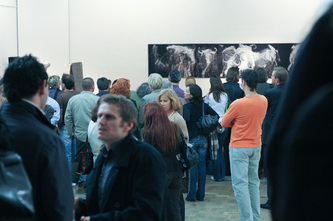 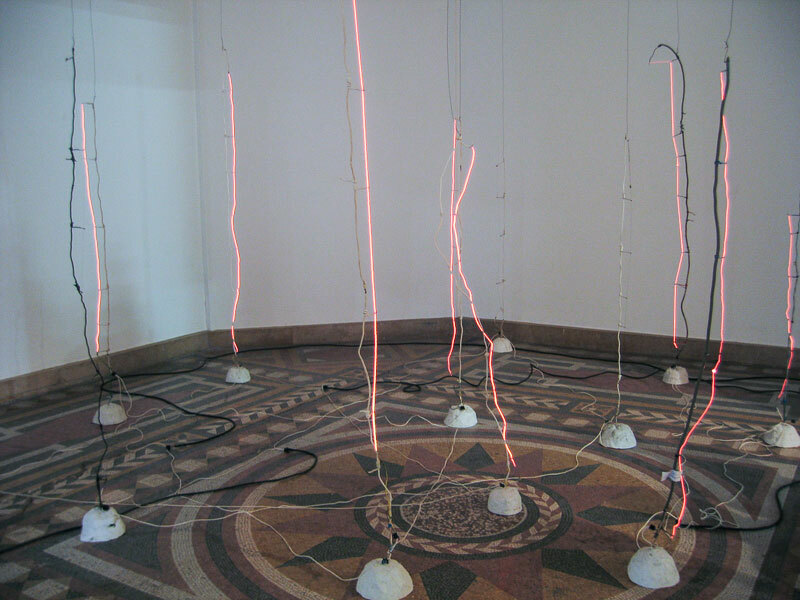 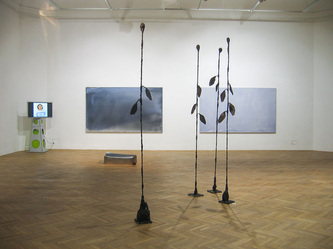 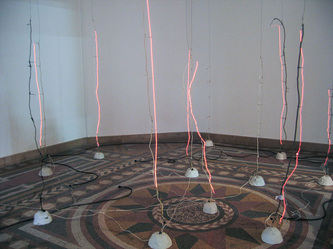 Since 1983, the organization in charge of the exhibition premises (Austrian Society of Artists, Künstlerhaus), counts among its members also artists working in the new media, cinema and video. 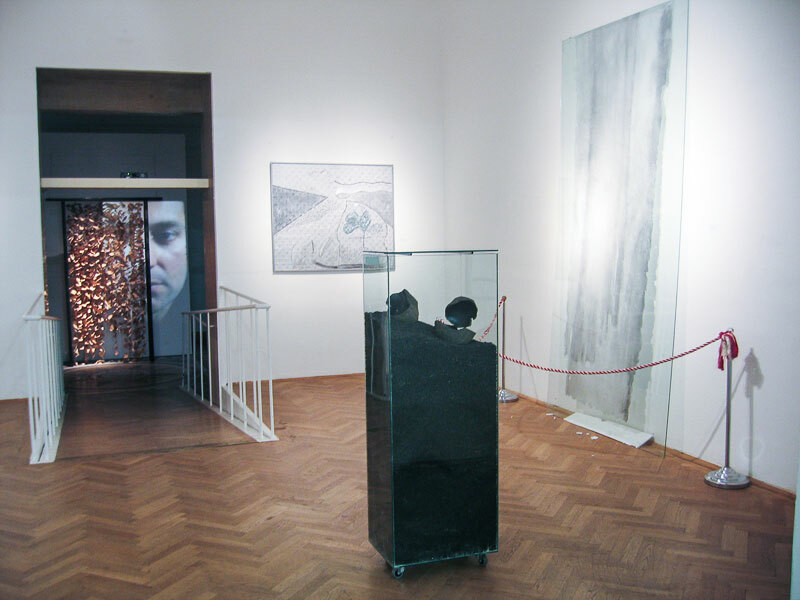 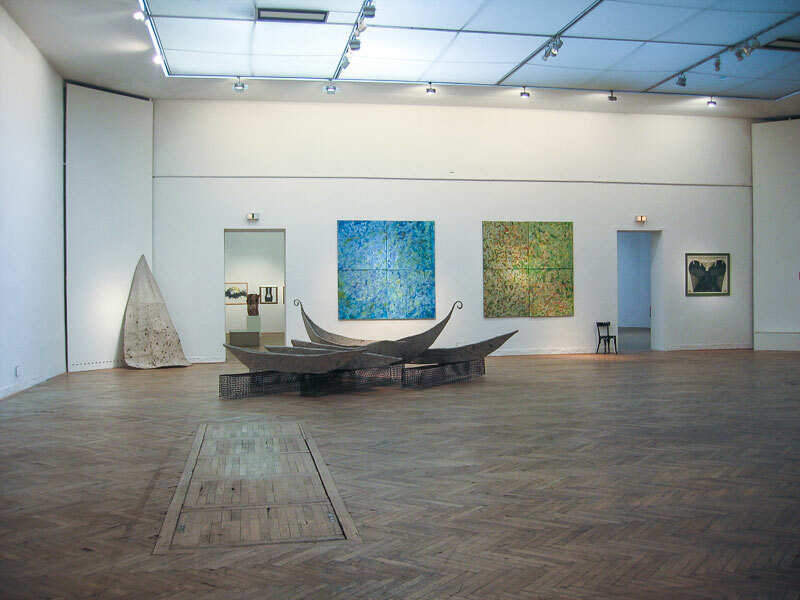 In Vienna the forty-five authors from the Sofia exhibition showed also new works conforming to the eight rooms placed at their disposal. 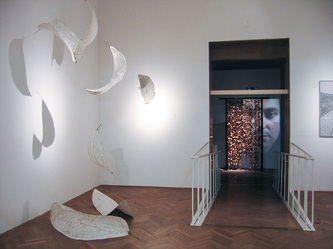 Video and multimedia installations were displayed as well as installations created specially for the rooms of Künstlerhaus.